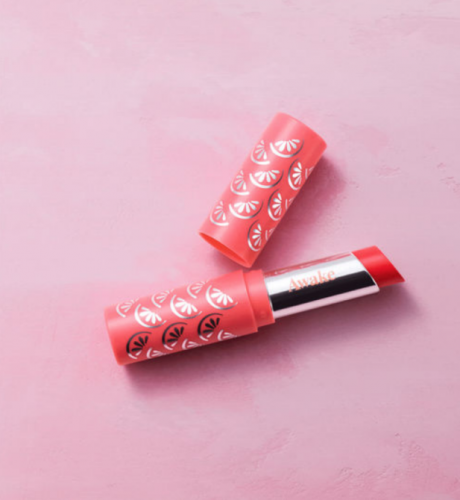 If you are into cruelty-free makeups, then you shouldn’t miss Awake Beauty – the first-ever sister brand of cult favourite beauty brand Tarte! 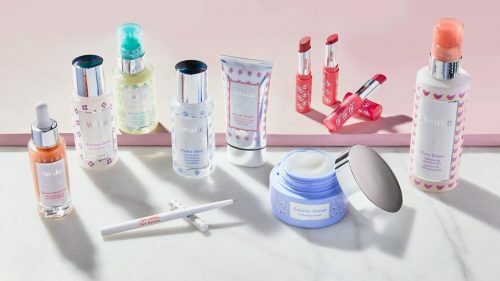 The skincare range is both vegan and cruelty-free, and features a variety of easy-to-use products, with everything from serums to lip balms. 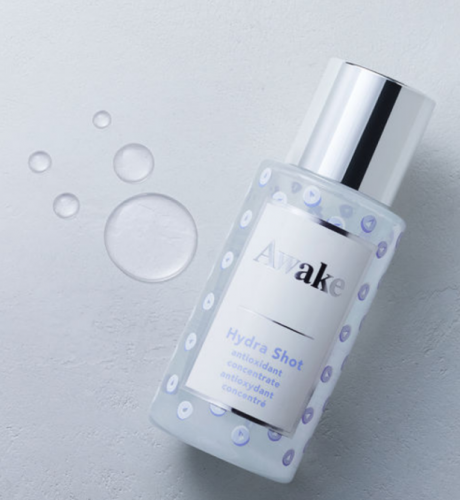 Inspired by classic Japanese skin care which harnessed powerful botanicals in beautiful formula, each Awake product is made with antioxidant, vitamins, botanicals and more, and the best part is that it is incredibly affordable. Everything in the line is under USD $40, and now available for purchase at Awakebeauty.com. Awake offers free sample and free shipping for any US orders above USD $40! With just RM10/lb shipping charge – get it home by paying just actual weight. Sign up with us now.